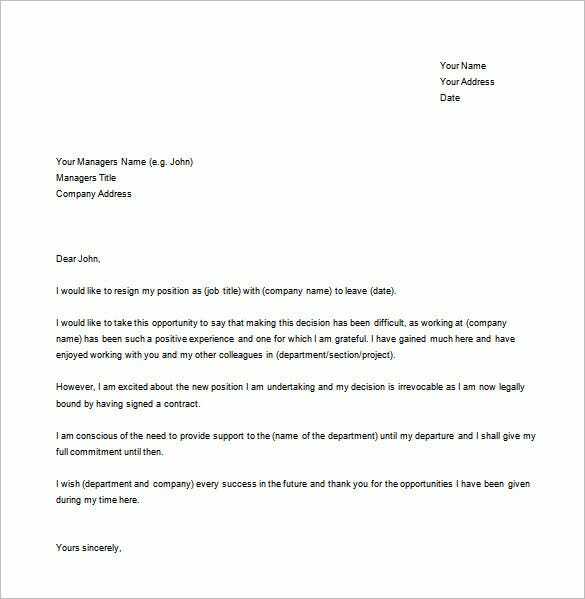 12+ Formal Resignation Letter Template – Free Word, Excel, PDF Format Download! 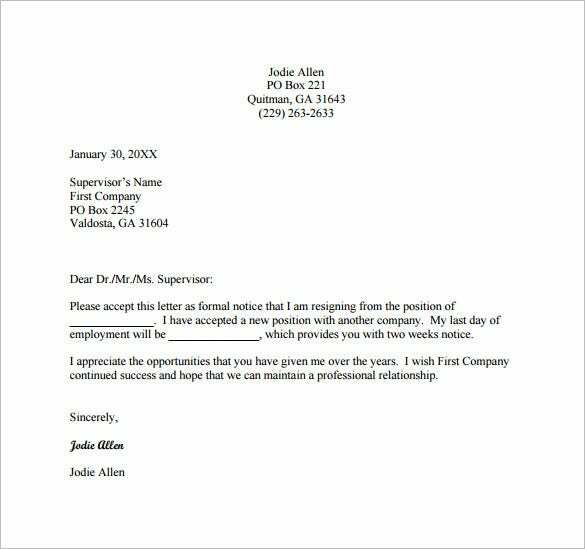 When the boss starts to get a little bit personal, unruly and unprofessional, and the Human Resource team is too dump to fight for employees’ rights, the best thing to do might be to quit the job. 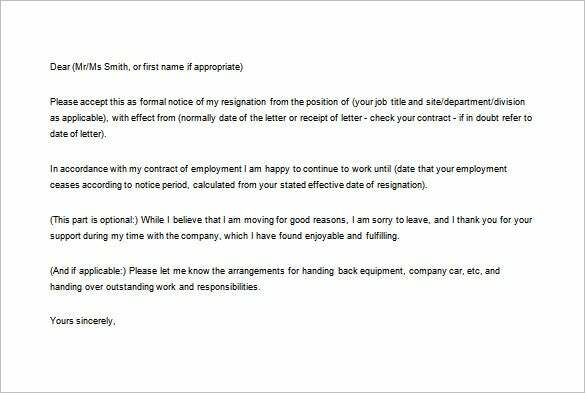 You can write a formal resignation letter to inform the boss your intention of quitting the job. 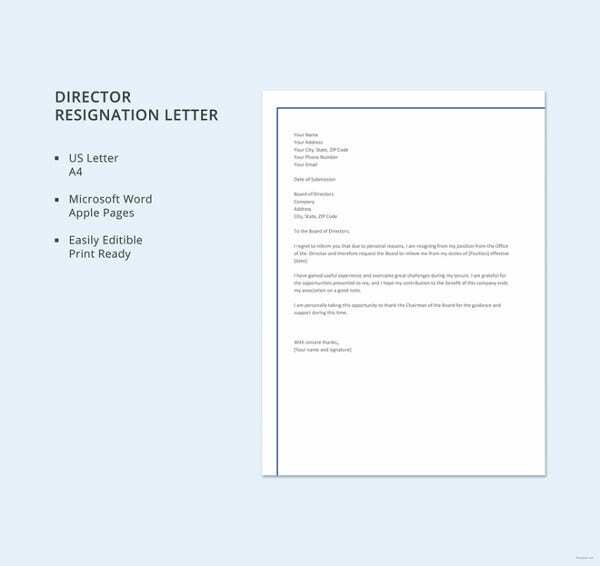 Although a Professional Resignation Letter Templates must be short, you might want to add a little more description on the why, how and because of whom you are leaving the job. 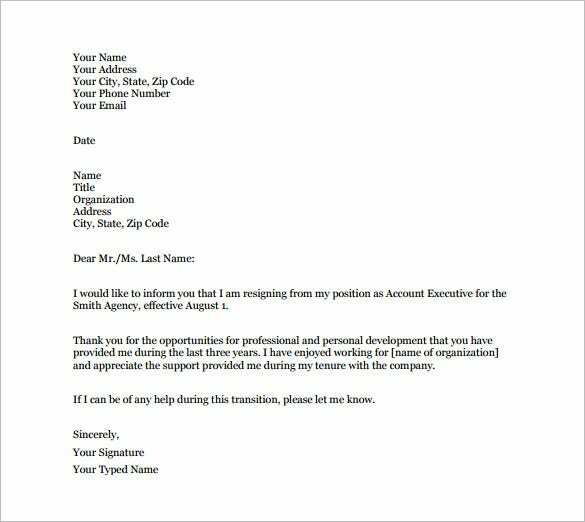 The formal resignation letter for two weeks notice template in PDF is created using the formal resignation letter format that is required by the companies. 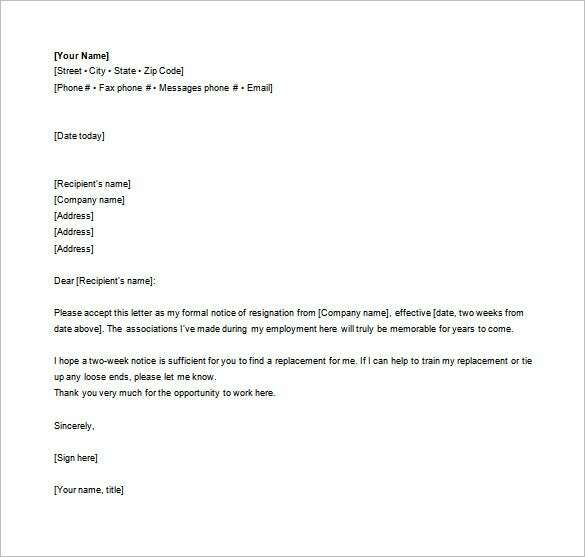 Just add the details and send it to the employer. 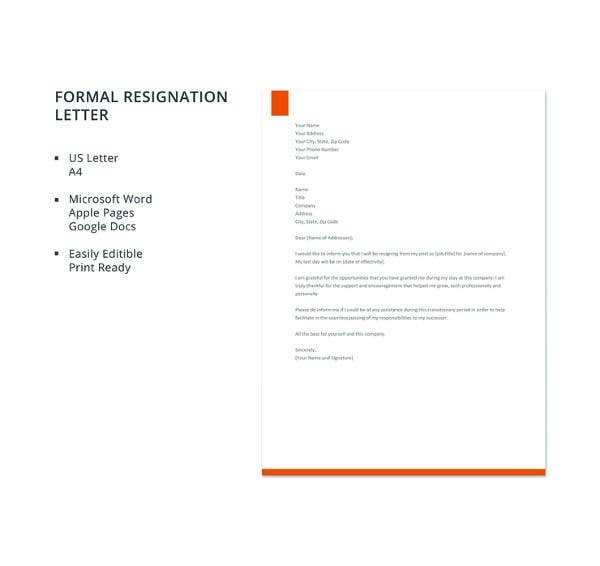 The Formal resignation letter for one month template in PDF is a comprehensive resignation letter template created to provide a one month notice to the company before resigning from the job. 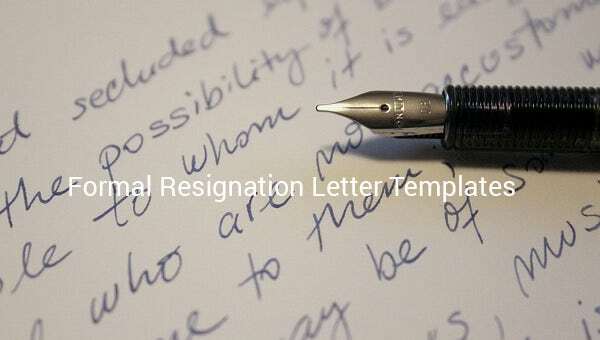 The formal resignation letter effective immediately template in PDF is used by employees seeking immediate resignation from their job due to different reasons. 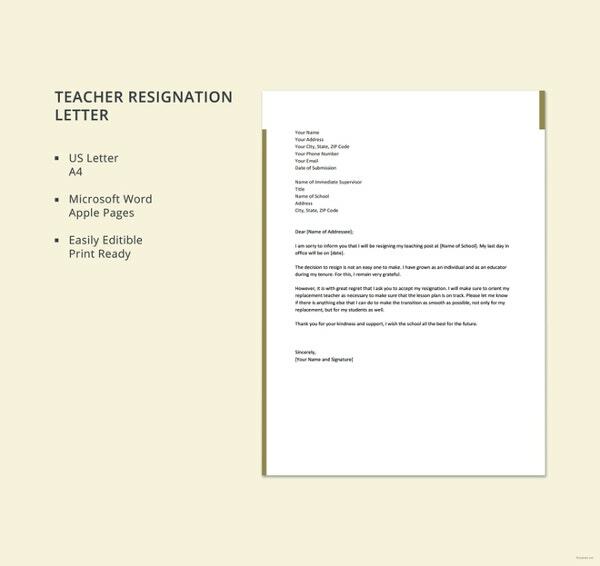 Just add the important details and the resignation letter is ready. 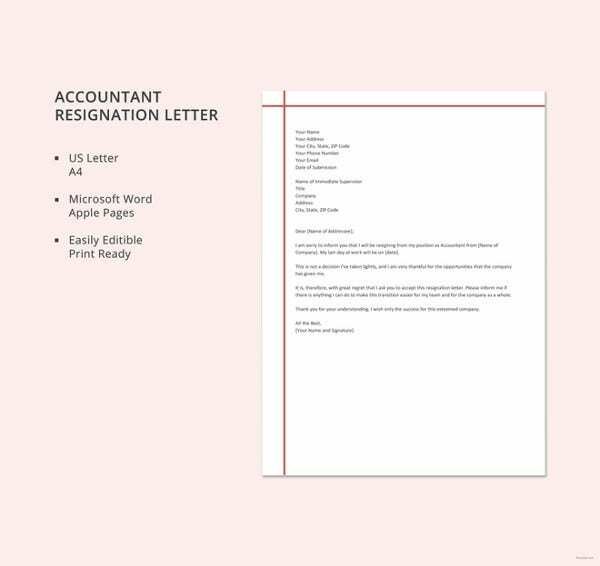 The account executive formal resignation letter template in PDF is a simple resignation letter template that can be used by employee in the account executive post. 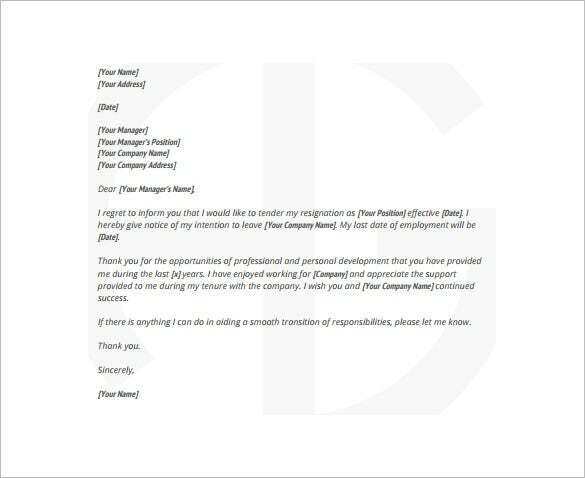 Just add the details of the employee and the employer and the letter is ready to be send. 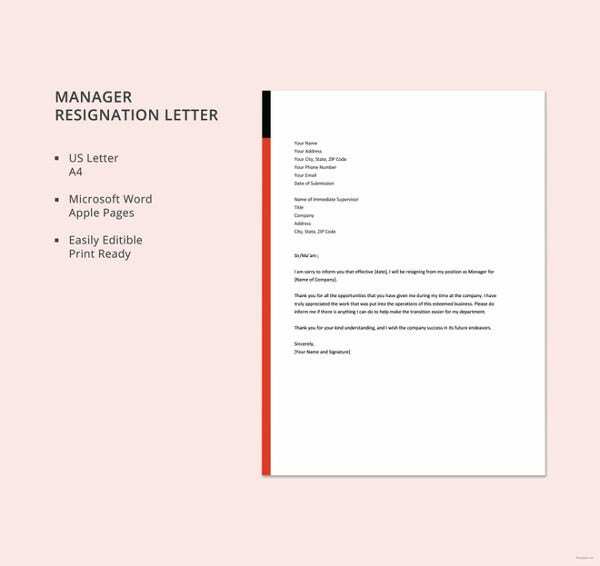 Sample word, excel or PDF letter templates can help you write the best resignation letter that will make your boss want to think twice. 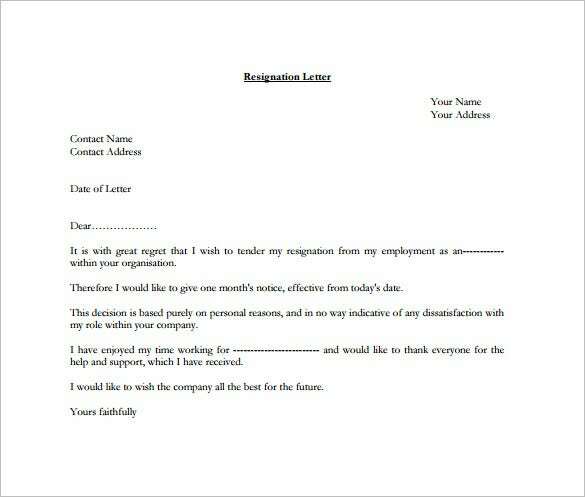 Download this Free Resignation Letter Templates, and use it to write that letter.